Last time Mark looked at why Milotic isn’t a very good Pokemon despite looking good on paper. Today I’m going to talk about why physical Blaziken is a bad set and why mixed Blaziken is superior. Think of this as a public service announcement to help educate those using non-mixed Blaziken. Physical Blaziken is something I see players use at the lower ranks on Battle Spot and Showdown. These teams make for easy wins because they’re easy to counter. You can use physical Blaziken and have a decent win ratio as you stomp on the scrubs while dropping matches against more experienced players. The problem is that when you get to higher levels of play your opponents will be able to handle Blaziken and put the chicken down. Physical Blaziken’s damage output is severely lowered by Intimidate. This causes Blaziken to miss out on several KOs. Physical Blaziken is going to fail to OHKO Landorus and get OHKO’d by Earthquake in return. When you’re using a Pokemon as frail as Blaziken you need to be able to OHKO your targets before they can OHKO Blaziken. You can argue that you can play around Intimidate or that you have Bisharp on your team to punish Intimidate but in the end if you can reduce your vulnerability to Intimidate you are doing yourself a favour. Remember how Blaziken didn’t like to be Intimidated? Well not only does mixed Blaziken not care as much it can also OHKO common Intimidate users Salamence and Landorus. After a Speed Boost Blaziken can outrun both of these Pokemon and OHKO them. 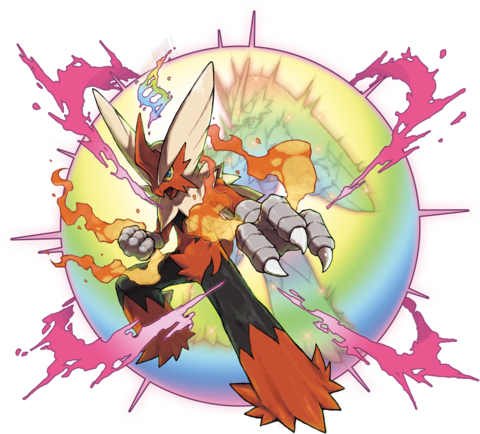 Physical Blaziken lacks the capability to OHKO Landorus and Salamence outside of critical hits so by running mixed Blaziken you increase the amount of Pokemon Blaziken can deal with. It should be said that mixed Blaziken still loses to Assault Vest Landorus 1v1 so you’ll need a partner that is faster than Assault Vest Landorus to finish it off. Whenever you face a Steel type you’re going to want to use a Fire move on it. Lets look at all the Steel types that are common in the metagame and compare how they stack up. Aegislash: Flare Blitz triggers King’s Shield, which is pretty undesirable. Aegislash can be EV’d to survive either attack but the standard will go down to either attack. Mawile: After an Intimidate Mawile can survive a Flare Blitz. Overheat will never fail to OHKO Mawile. Metagross: Bulky Metagross has a chance to survive Flare Blitz (Intimidate makes this a sure thing), while Overheat will never fail to OHKO. As we can see Overheat is a better choice against the metagame. The one downside to Overheat is that it can miss. This is unfortunate but it is better than failing to OHKO or smacking into a King’s Shield. Remember that Sejun Park used Overheat on his Talonflame and if we can point to him and fangasm over Pachirisu then we can point to him and accept the risk involved with Overheat. Mega Blaziken has lower damage output than Life Orb Blaziken. 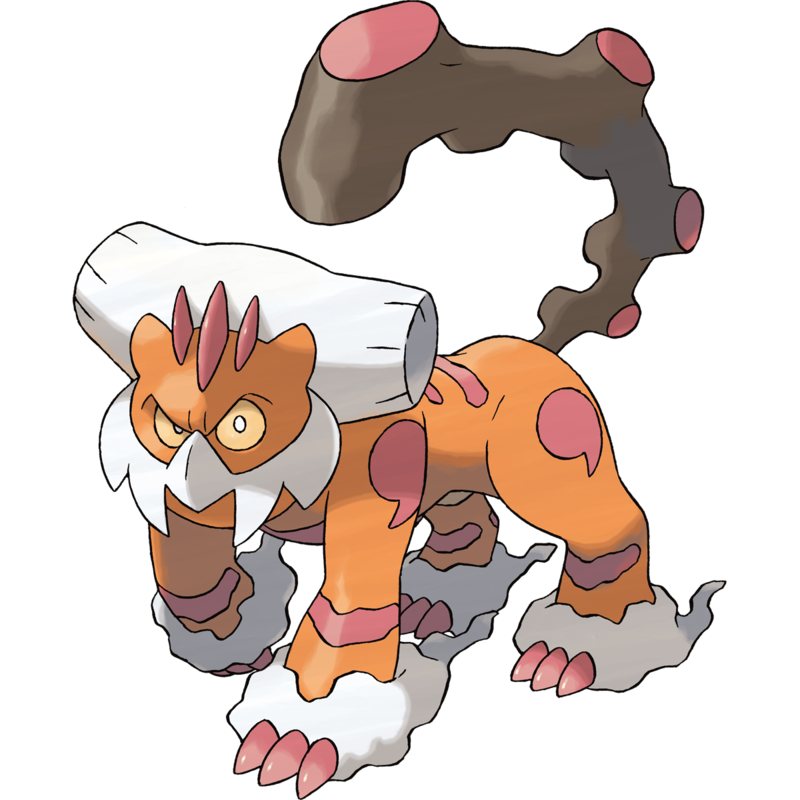 The benefits of mega evolution are taking less recoil, having slightly higher defences and speed. The lack of recoil and higher defences are pretty inconsequential for Blaziken considering it is still quite frail and wants all the power it can get. The speed is almost never relevant as you only get the speed after mega evolution and once you’re at +1 almost nothing falls between +1 base 80 and +1 base 100. Not only is Mega Blaziken worse than Life Orb Blaziken it also takes up your mega evolution preventing you from using another better mega. Overheat has higher accuracy and higher power compared to Fire Blast. The only reason why good players use moves with less than 100% accuracy is because no 100% accurate move gets the job done. Blaziken really wants to OHKO all the Steel types in the metagame. Superpower is better than Low Kick because is has a consistent base 120 power while Low Kick varies based on the opponent’s weight. Low Kick only has base 100 power against Mega Kangaskhan. That alone should be all the reason you need to run Superpower. 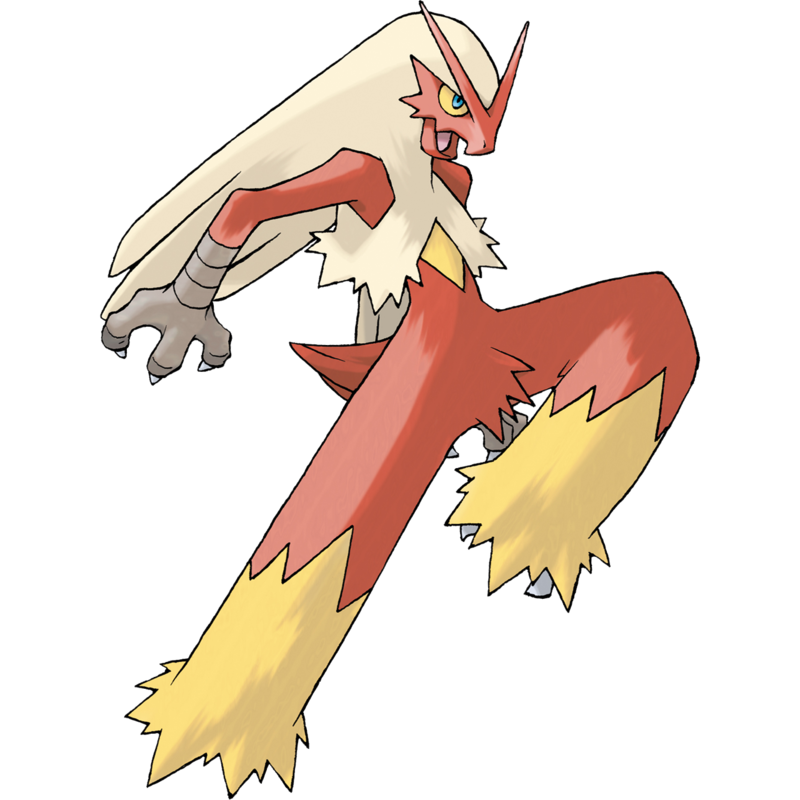 Mixed Blaziken is an anti metagame Pokemon that aims to KO common Pokemon in the metagame. Physical Blaziken attempts to power through everything in its path and gets shut down too easily. Mixed Blaziken can counter more threats in the metagame and is harder to shut down. If I see a Blaziken in team preview I’m hoping to see it Mega Evolve and go for a Low Kick. I don’t approve of the name calling, it makes the community toxic and people won’t accept your advice if you’re rude to them. I wrote this article after getting into an argument over the best way to run Blaziken on Facebook. I called physical Blaziken trash and the other side took it personally. While they couldn’t muster a counter argument for why physical Blaziken has merit they refused to take my advice because I came off as insulting and elitist. The morale of the story is don’t insult players even if they use bad Pokemon / Move sets. Just give your advice and explain the reasoning behind it. If they don’t accept it then just give up and move on.